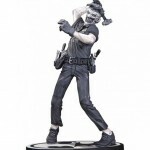 Read on for the images and more info on all of the new items. 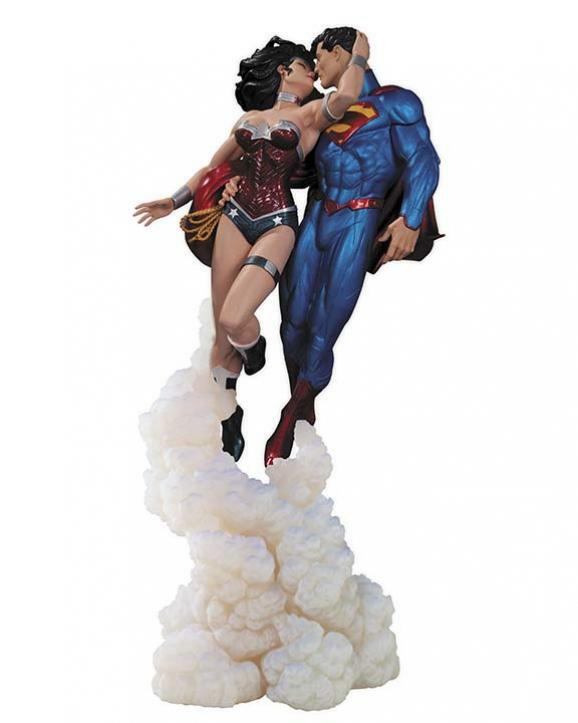 The kiss between the Man of Steel and the Amazon Warrior made world famous on the cover of JUSTICE LEAGUE #12 is immortalized in this stunning statue based on the art of superstar artist Jim Lee. 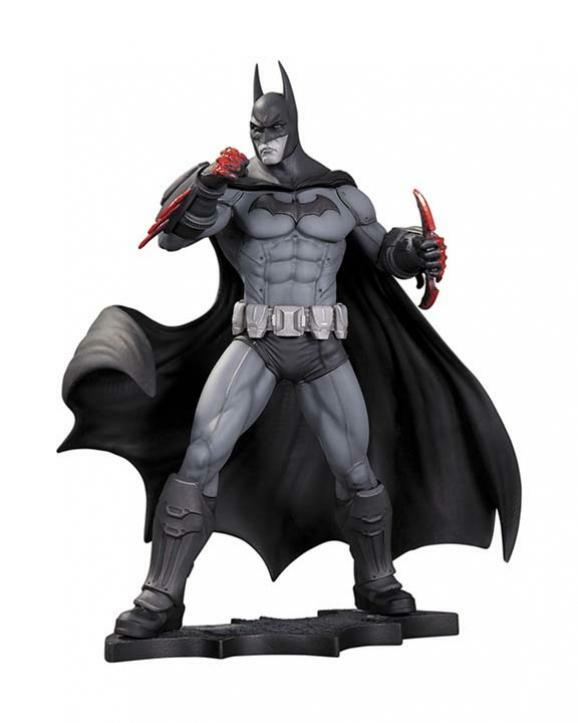 Statue measures approximately 14.3″ tall. 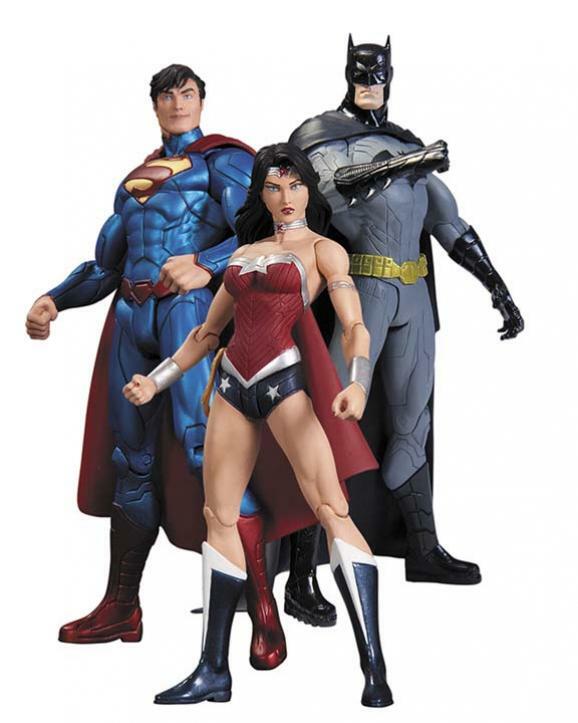 Capture the excitement and action of the JUSTICE LEAGUE comics with this special action figure 3-pack which includes the trinity of iconic heroes: Superman, Batman, and Wonder Woman! 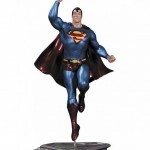 Superman features all new metallic paints, and an all-new Wonder Woman head sculpt. 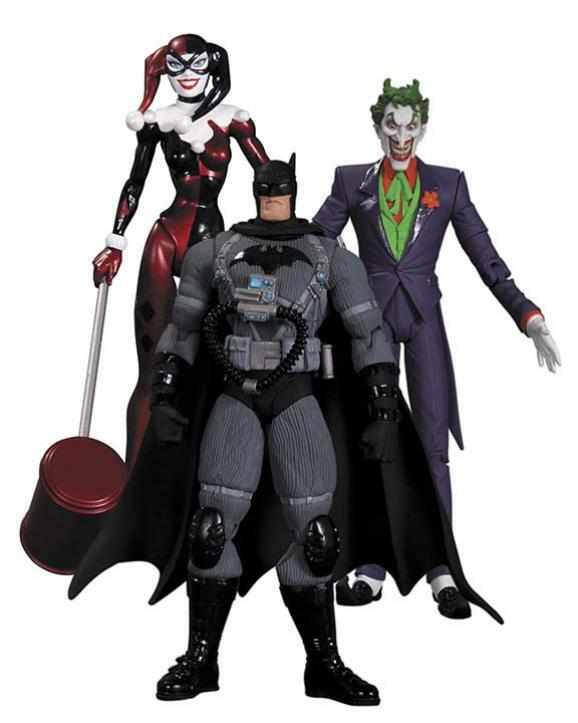 From the pages of the best-selling, critically acclaimed graphic novel BATMAN: HUSH by Jeph Loeb and Jim Lee comes this special 3-Pack of action figures which includes the Dark Knight in Stealth Gear, The Joker, and Harley Quinn. 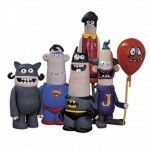 All Featuring new paints! 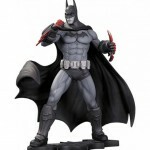 You’d have to be committed to Arkham Asylum to not want this monochromatic statue of the Dark Knight poised for battle, based on the advertising campaign and packaging for the best-selling, critically acclaimed video game BATMAN: ARKHAM CITY. 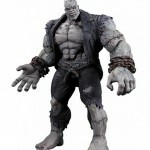 Statue measures approximately 10″ tall. 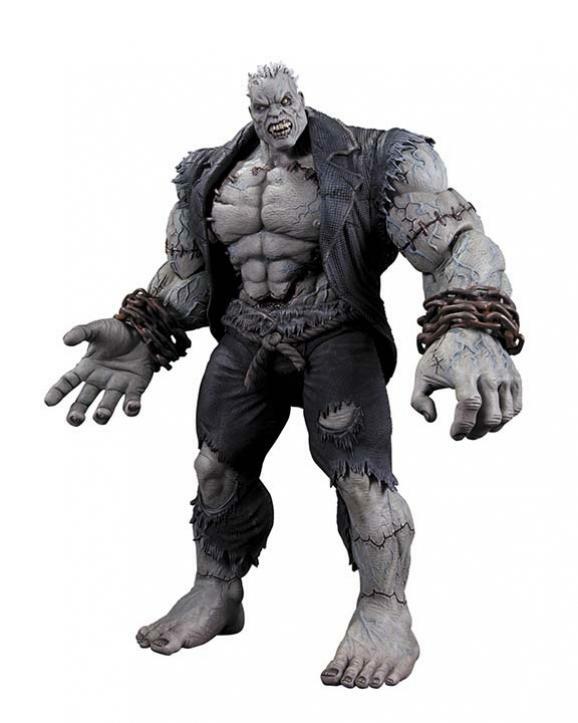 Solomon Grundy was born on a Monday, but this insanely detailed, oversized action figure based on his appearance in the best-selling, critically acclaimed video game BATMAN: ARKHAM CITY is perfect for display any day of the week! 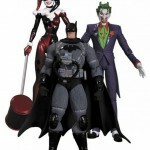 Figure measures over 13″ tall! 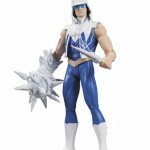 Features removable heart and chest! 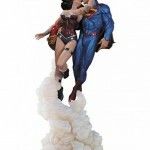 The Bombshells line inspired by the pin-up girls of the 1940’s and 50’s explodes with its latest addition featuring an alluring statue of the beautiful but deadly Batman villain. 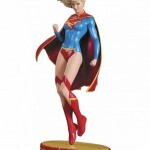 The Girl of Steel rockets out of the pages of her monthly comic book series and into your home with this breathtaking statue designed by artist Stanley “Artgerm” Lau. 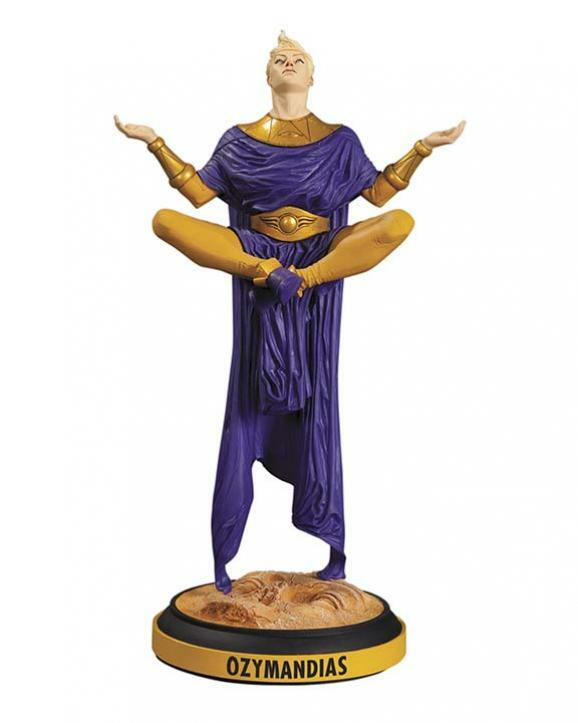 This statue of the smartest man in the world designed by Jae Lee and sculpted by Jonathan Matthews perfectly captures his look from BEFORE WATCHMEN: OZYMANDIAS, the limited series prequel to the best-selling graphic novel of all time, WATCHMEN. 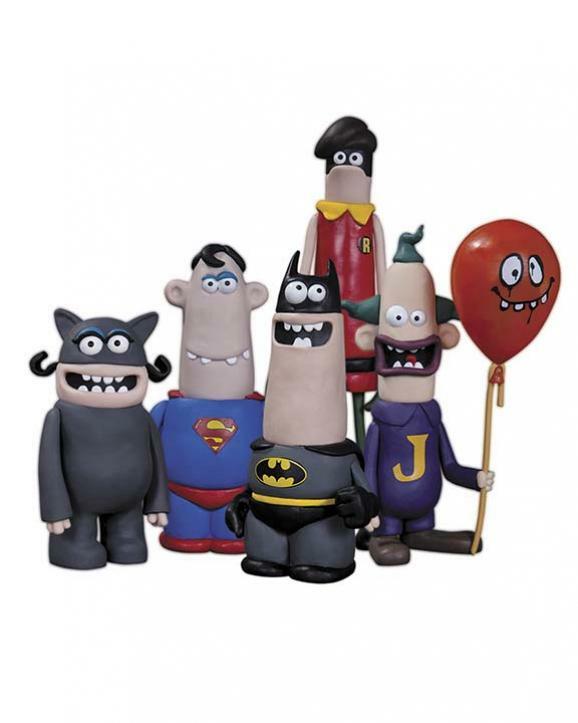 No Bat-Fan’s collection will be complete without these amazing action figures based on the hilarious animated shorts created by the Academy Award-winning team behind Wallace and Gromit featured on the DC NATION block seen on Cartoon Network. 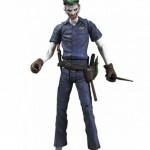 Now you can decide who wins the ultimate confrontation between the World’s Greatest Super Heroes and the World’s Vilest Super-Villains with this incredible chess set featuring intricately sculpted resin game pieces of Superman, Batman, Green Lantern, Wonder Woman, Aquaman, The Flash, Lex Luthor, Black Manta, The Joker, Cheetah, Sinestro and Reverse Flash that capture their look from DC COMICS – THE NEW 52. 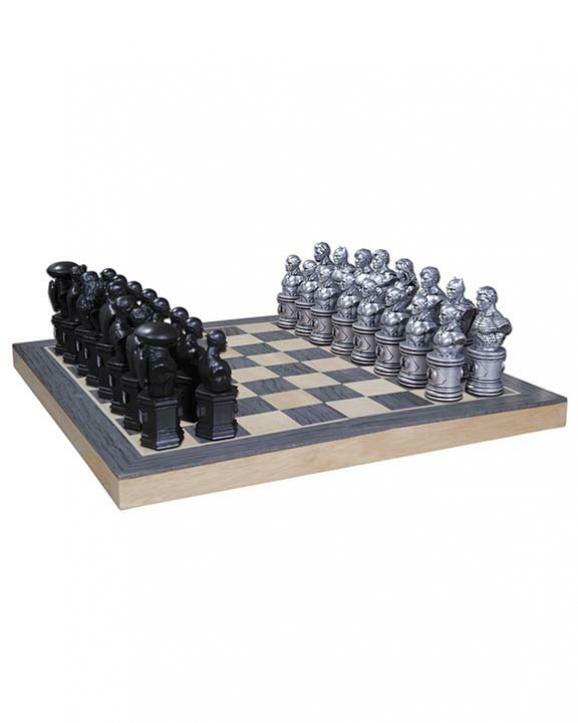 The set comes complete with a high-quality wood board with metal trim. 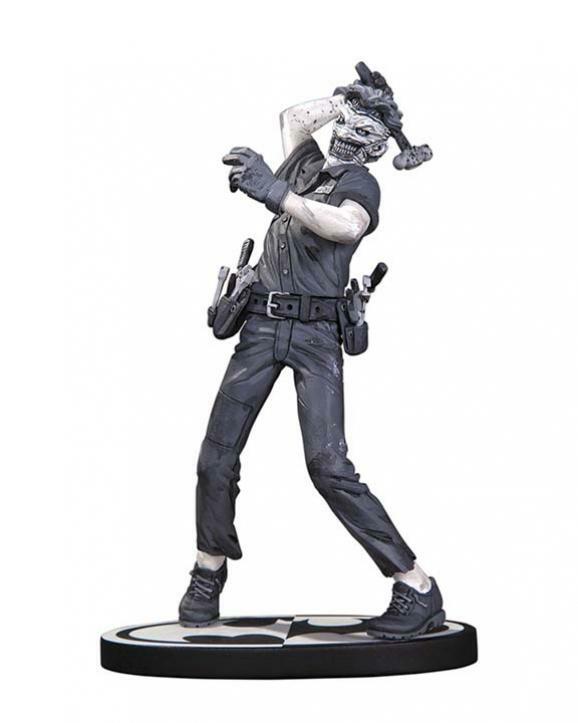 Fan-favorite artist Greg Capullo’s frightening rendition of The Clown Prince of Crime from the best-selling BATMAN: DEATH OF THE FAMILY storyline is now the newest addition in the best-selling line of statues spotlighting The Dark Knight and his Rogues Gallery of Villains. 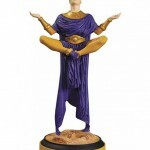 Statue measures 8.2” high x 4.75” wide x 3”deep. 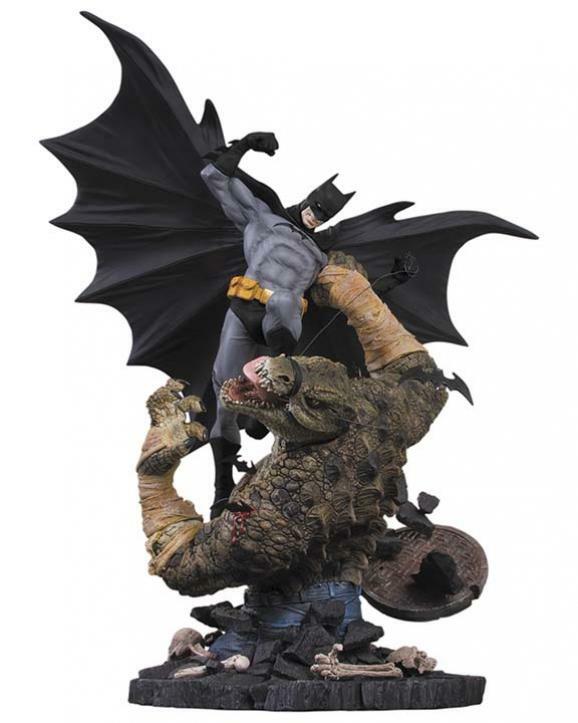 Killer Croc has a taste for revenge and is out for The Dark Knight’s blood. 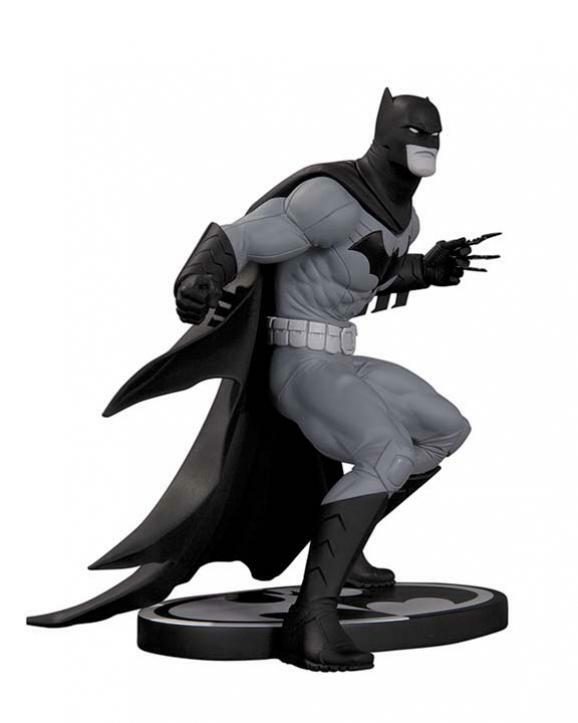 The epic battle between Batman and his reptilian enemy is captured with this new edition of the stunning statue featuring an alternate paint deco on Batman’s costume to match his modern look. 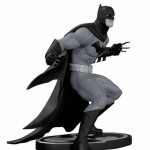 Statue measures 16.5″ high x 12.75″ wide x 9.75″ deep. 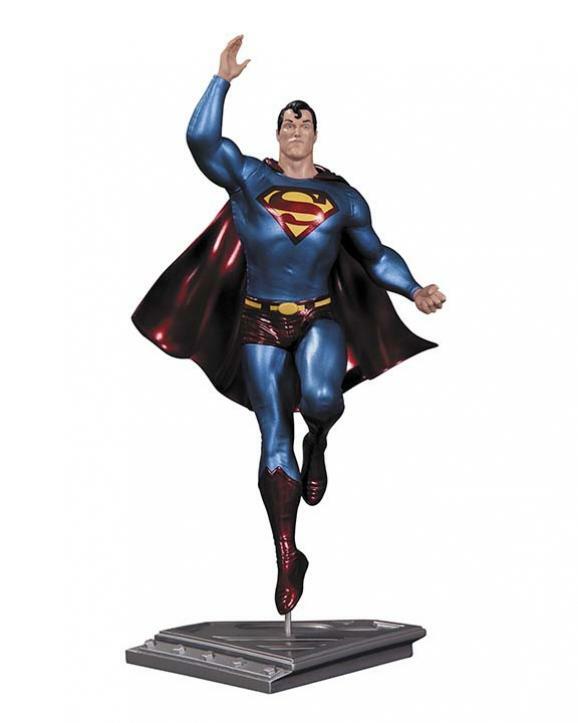 The Man of Steel flies out of the pages of ALL STAR SUPERMAN with this intricately sculpted statue designed by comics superstar Frank Quitely. 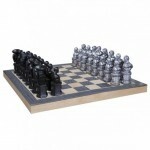 Statue measures 6.5” high x 5” wide x 3.75” deep. The DC COMICS – THE NEW 52 look of Aquaman’s arch nemesis, Black Manta, perfectly captured with this action figure based on the designs of comics superstar Ivan Reis. 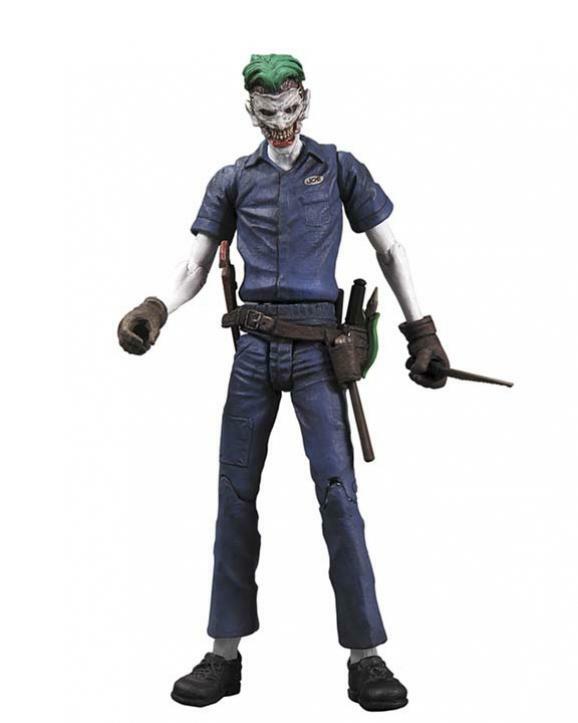 The DC COMICS – THE NEW 52 look of Batman’s arch nemesis, The Joker perfectly captured with this action figure based on the designs from the “Death of the Family” story. 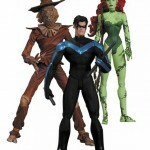 From the pages of the best-selling, critically acclaimed graphic novel BATMAN: HUSH by Jeph Loeb and Jim Lee comes this special 3-Pack of action figures. 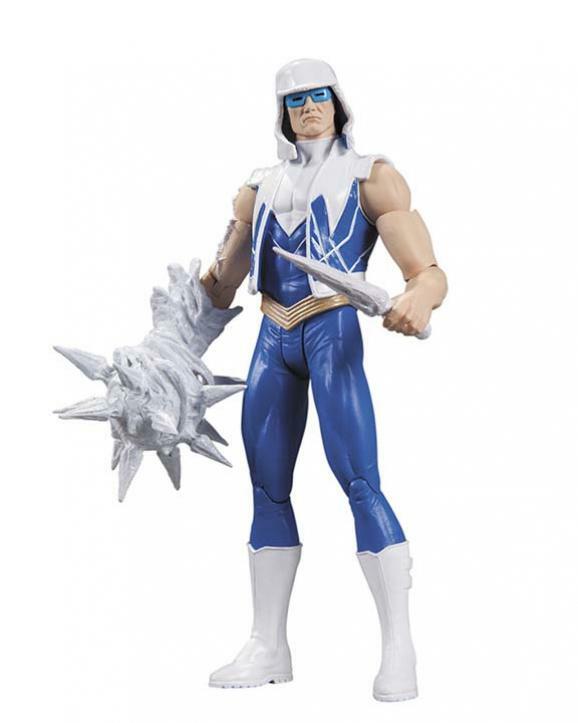 Be the one true wielder of the Orange Lantern. 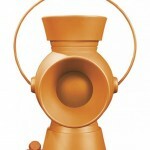 This is one lantern you don’t want to share! 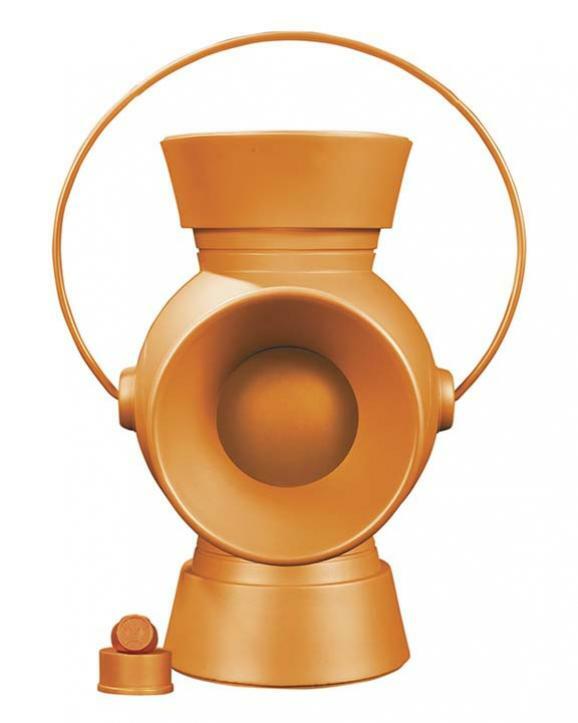 The next in an all-new line of power batteries, featuring a brand new finish, this Orange Lantern Power battery lights up when activated by its ring! 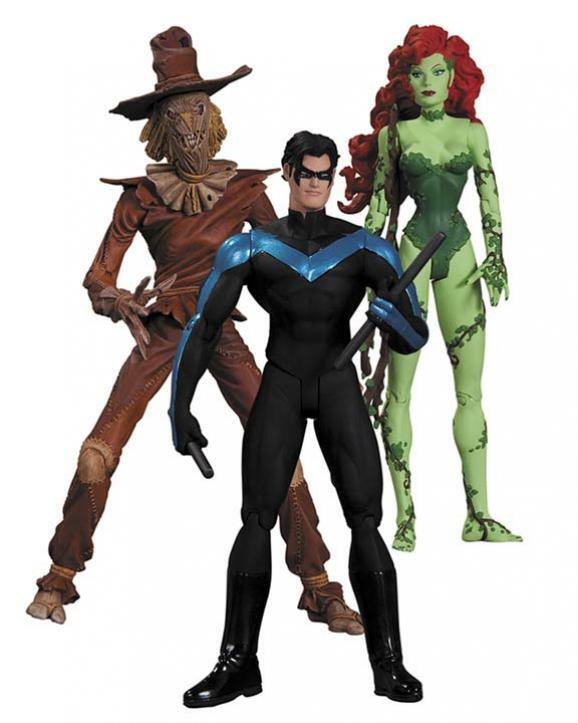 I'm really digging a lot of stuff they solicited this month. 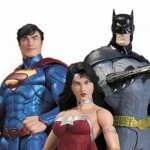 The B&W statues look fantastic, the Supergirl looks *so* much better than it did in early Toy Fair pics, the Poison Ivy Bombshell is pretty neat, and if I had a place for it in my collection I'd probably get the Superman/Wonder Woman. 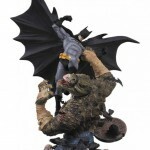 I'm *really* excited about the reissue of Batman & Croc...I had the original at one point, but had to sell it due to financial reasons. 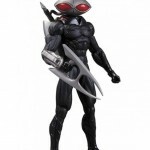 I ended up losing money, and now it goes for $1000 +/-. 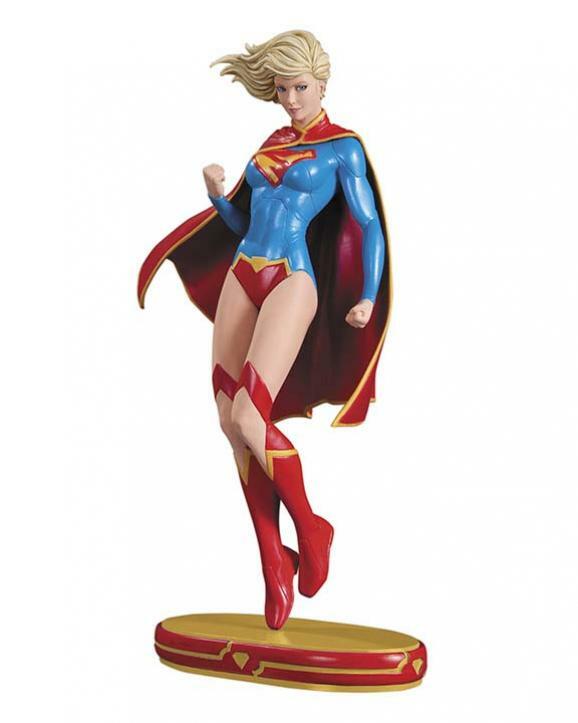 Digging the sculpt of the Supergirl statue but I hate her new costume.